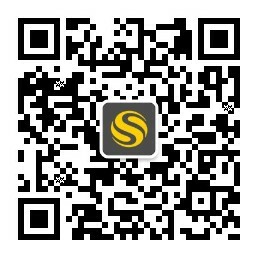 Leave your student accommodation and take the tram into Melbourne in 20 minutes. Spend your day exploring museums and galleries. Learn about the history of film at Australian Centre for the Moving Image (ACMI), or gaze upon iconic works of art at National Gallery of Victoria (NGV). Check out the latest events at inspirational public space Federation Square, or get tickets for a show at The Forum, which hosts live music and club nights. Take the tram into the city to reach Royal Melbourne Institute of Technology in 15 minutes and University of Melbourne in less than 30 minutes. All of central Melbourne’s universities are easily accessible, and it’s a nine-minute drive to Swimburne University of Technology. 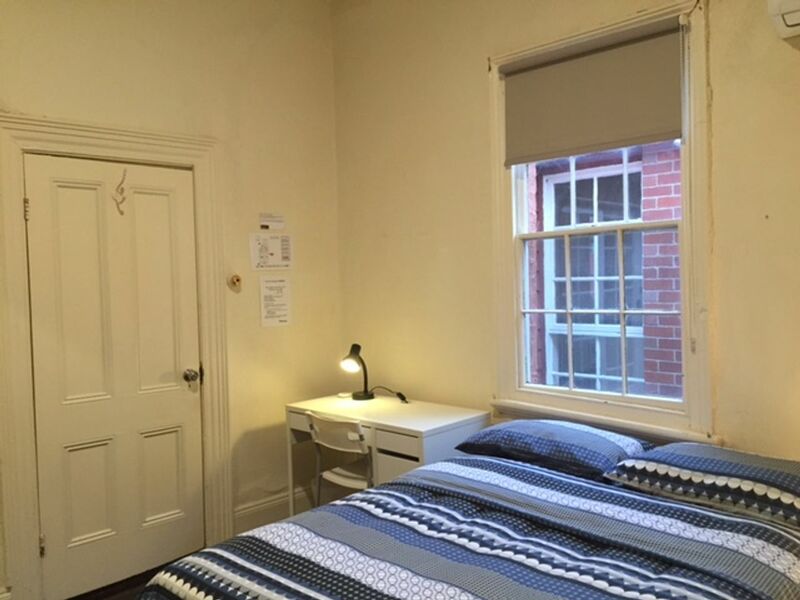 Your student rental in Melbourne has seven bedrooms, and two bathrooms for you to share with your housemates. After a busy day on campus, make your way to the fully-equipped kitchen to make a tasty snack, then take your plate out to the garden where you can catch up on your reading in the sunshine. When your housemates get home, make plans for a weekend barbecue, or host a movie night in your shared lived area where you can watch Cable TV or stream a new release using the free internet. 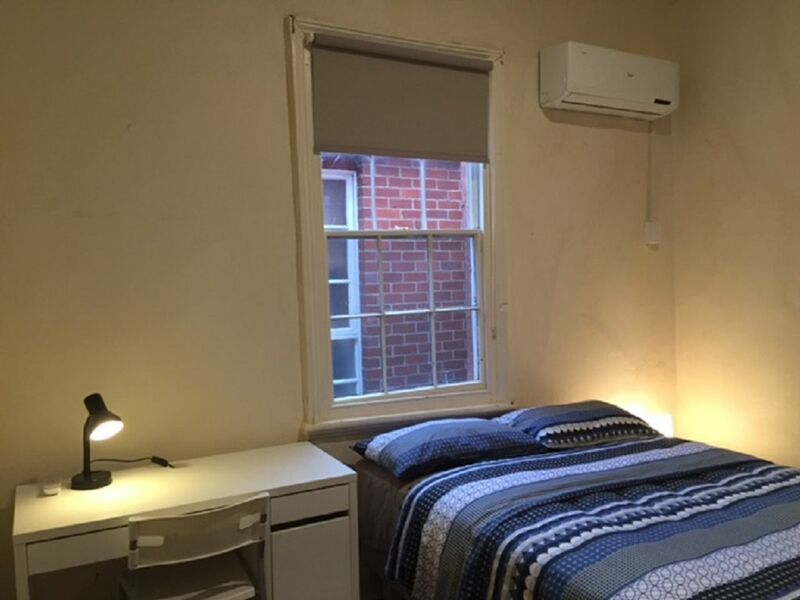 All bills are included so you won’t have to worry about turning up the air con when you need to stay inside and study. 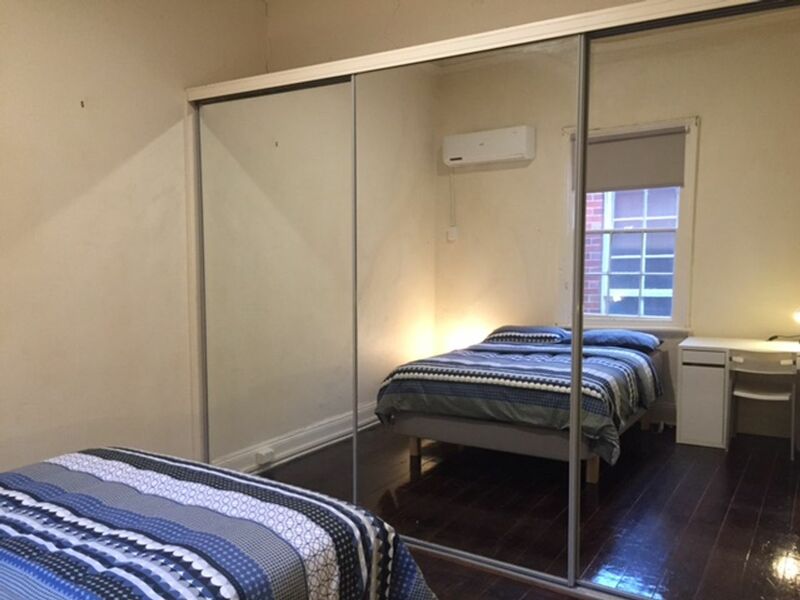 We couldn't find a room that matches your preferencesView all Private Room in House Share Melbourne @ 1 Bosisto Street.